I used to play a lot of games online from Farm Town to Farmville. You name it, I tried it. Playing those games takes up so much of my time and yet I don't earn a single centavo from playing all those online games. 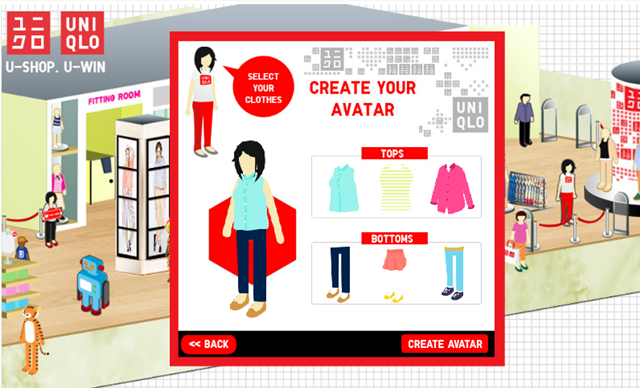 It is a good thing that Uniqlo, a Japanese firm making good casual clothes available for all, has come up with an exciting new game App that will bring you to the virtual world of UNIQLO Store and make you win the latest SMARTPHONE, DSLR Camera, Summer getaway package and tablet phone. 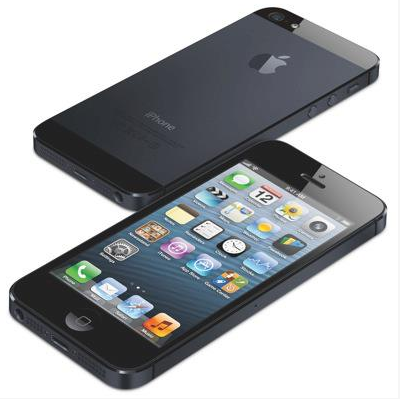 Yes, my dear you can win this latest smartphone, with UNIQLO's U-SHOP.U-WIN GAME APP. Click the Game App at the upper right corner of their facebook page, and you're in! 20 major prizes to be given away! You can also win instant prizes like UNIQLO Gift Certificates, UT and AIRism! Don't forget to register your real name and address for your game entries to be valid. After you like, register and share you can now play for a chance to win prizes. 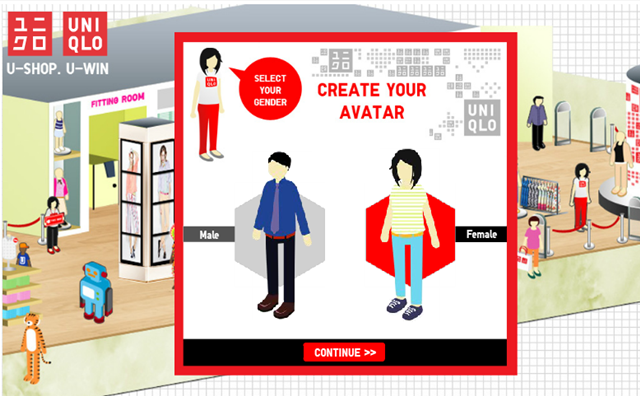 A prompt will ask you to create your own avatar, you could chose your gender whether you are a male or female. After you chose your gender you'll be asked to choose tops and bottoms you fancy among the designs. You get bonus play money for your shopping spree when you click the links above the game. You get a chance to play every four (4) hours. So what are you waiting for? 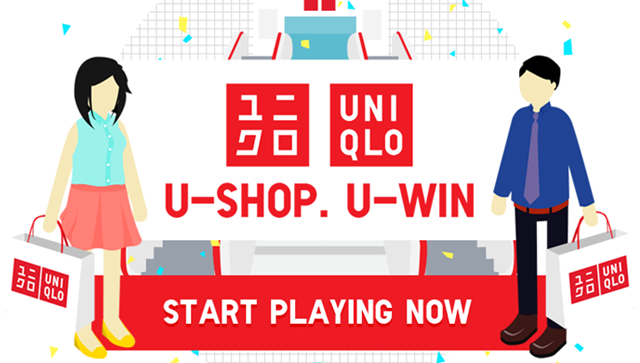 Go and play Uniqlo's U-Shop, U-Win app now na! Happy Shopping!